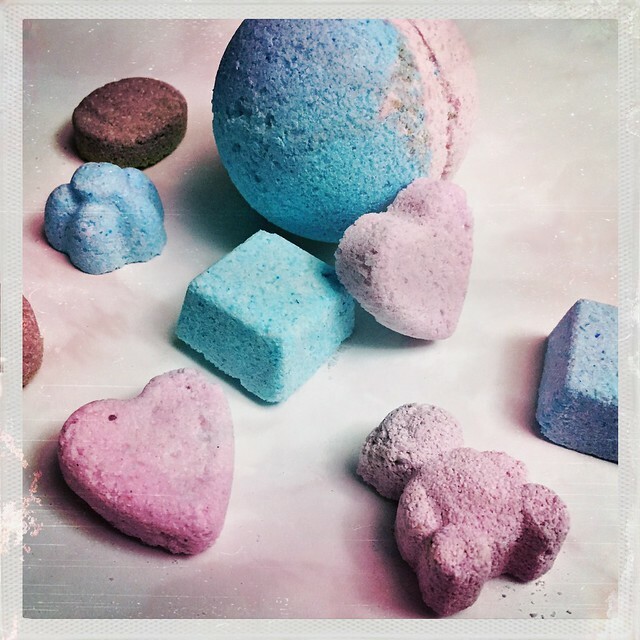 Katie, Chelsea, and I got together for our last crafternoon of the year and made more bath bombs! It is quite chilly lately, definitely the time of year for a hot bath to warm up! We made a few larger spheres, but mostly made some smaller shaped ones. They are pretty cute and smell nice. The small ones are fun. Minus getting those bears out lol.